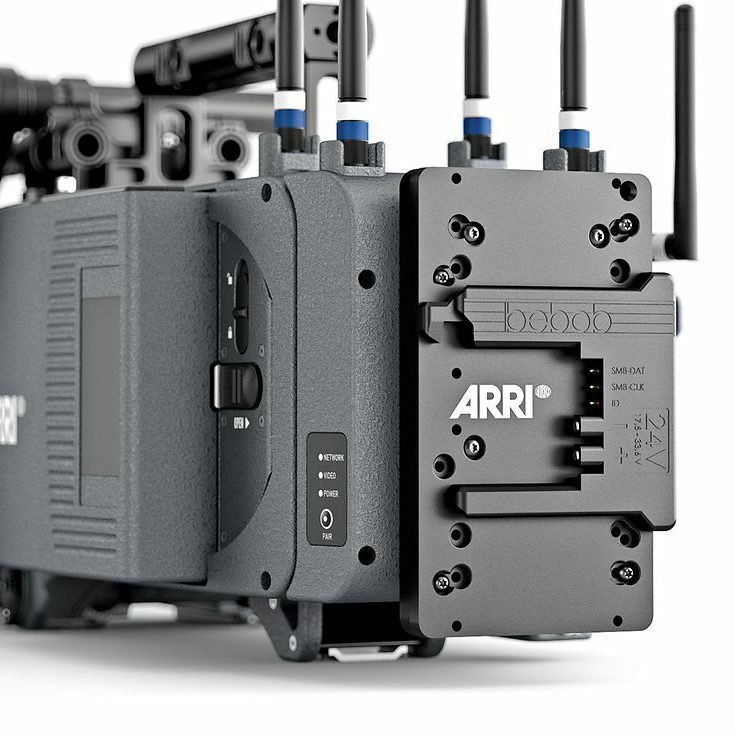 Blackmagic Design’s popular cameras URSA Mini 4.6K and URSA Mini Pro were also chosen in the Netflix Post Alliance’s “Camera” category, which is a huge win for many indie filmmakers out there who use the camera on a daily basis. 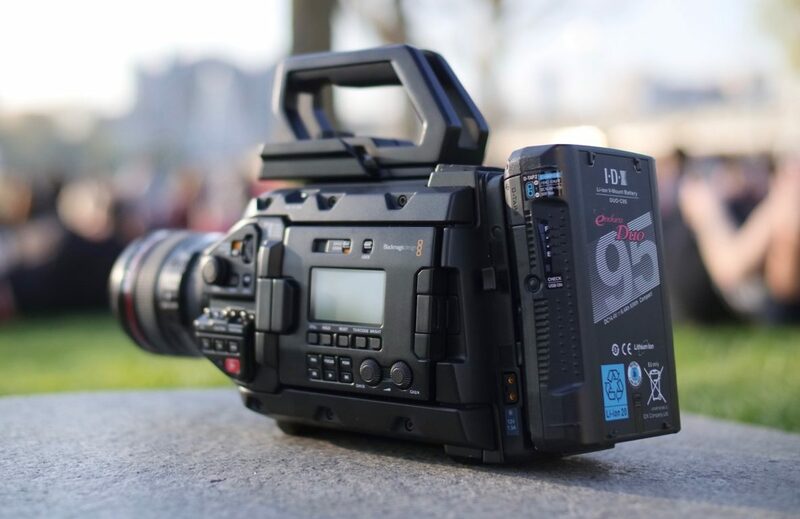 The URSA Mini Pro is the first BMD camera to get the new Blackmagic RAW format (read more about it here), which offers ProRes-like file sizes and a Raw workflow with control over colour, ISO, exposure, etc. I wrote previously about the Post Technology Alliance initiative, which was announced at the beginning of IBC 2018 earlier in September; it encompasses a wide array of manufacturers of products that generate or manage any kind of sound data, image data, or metadata from production through post. The alliance is aimed at bringing together industry leaders committed to work closely with Netflix to innovate production workflows and support creatives globally. 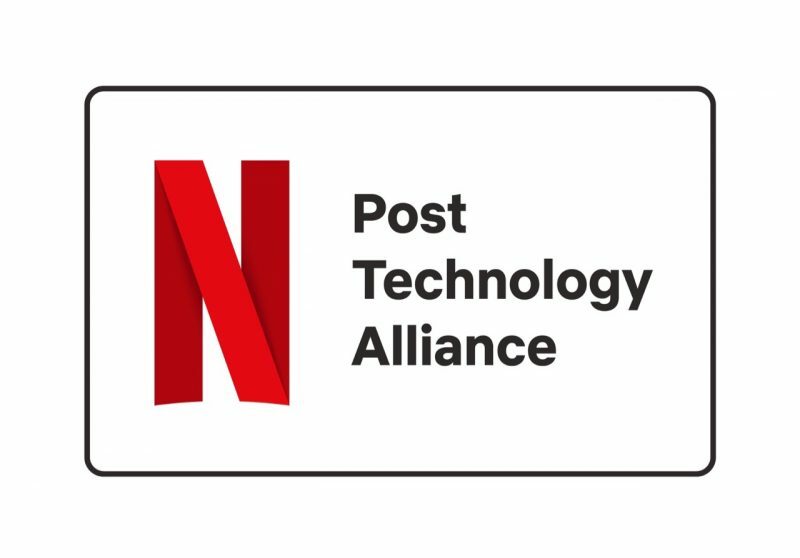 The Netflix Post Alliance logo is kind of a big deal, not only for manufacturers, as it requires that products that carry it must comply with current Netflix delivery specifications, and manufacturers must commit to future technical innovation and timely problem resolution, but also for filmmakers and producers. By being chosen by Netflix for alliance categories, filmmakers are assured the products meet a very high mark of quality, service and support. “Professionals creating films and episodic shows for Netflix have to focus on creativity, quality and being able to launch globally in multiple formats. 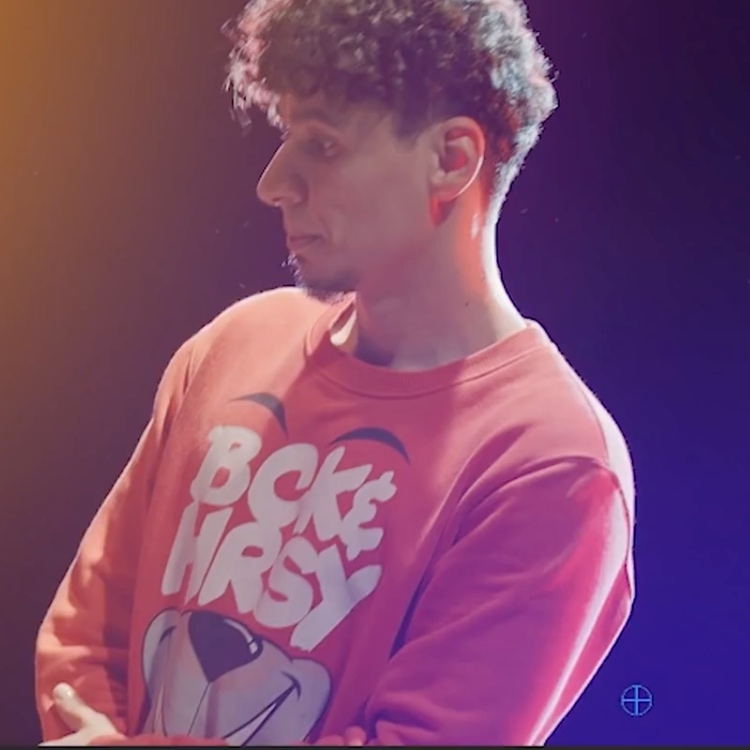 So having a post process that is efficient, easy to use and always improving is essential. 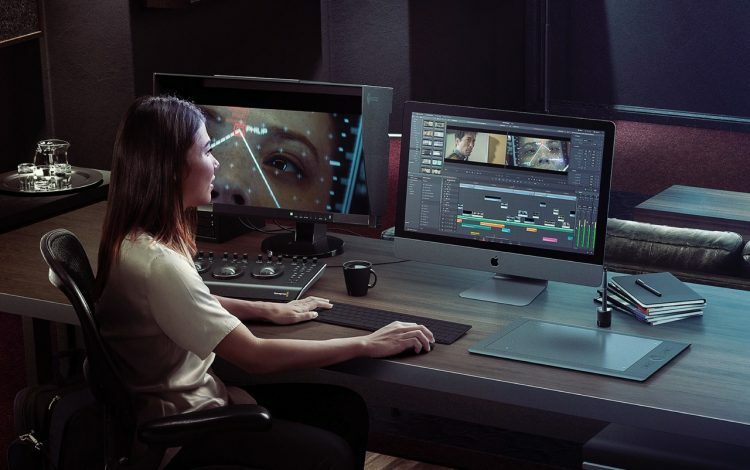 We are honoured Netflix sees that DaVinci Resolve brings that in each of the software categories of the Post Technology Alliance,” said Grant Petty, CEO, Blackmagic Design. 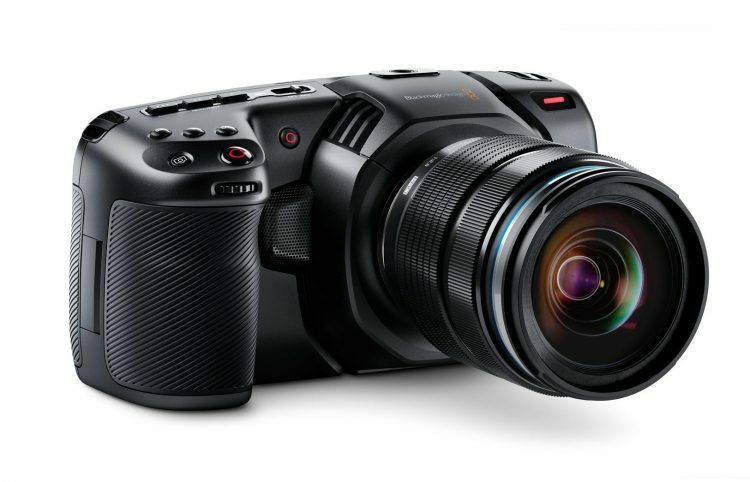 For those wondering, the Blackmagic Pocket Cinema Camera 4K is not likely to end up on this list, in my opinion, despite it being fully capable of delivering world-class cinema grade images, due to the limitations of its image sensor – the 4/3rds size if frowned upon by Netflix, who require a minimum of a S35 chip for their “approved camera list”, which is different from the Alliance herein. The BMPCC 4K is not even out yet, so in time, it may very well end up tested by Netflix engineers, but this is just pure speculation my part, since I know that there will be plenty of you in the comments section, who will raise this issue. 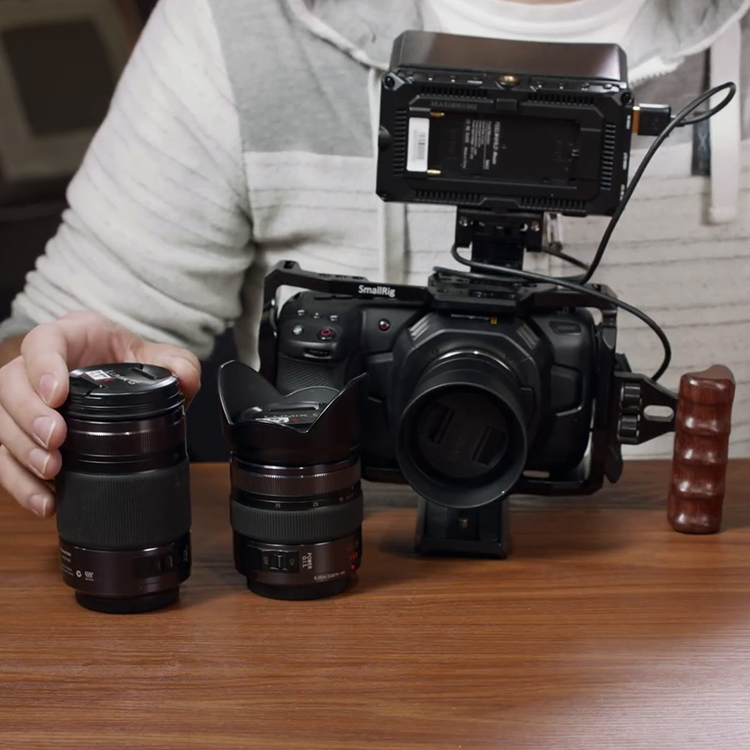 I really hope that the BMPCC 4K eventually gets on some sort of Netflix list, as it is proving to be one hell of a camera with lots of potential just by seeing some of the sample footage online posted already. 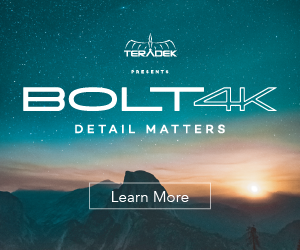 At the end of the day, it doesn’t really matter what I think – it only matters what you, the masses think – so, share your thoughts on the Netflix Alliance, URSA Mini and the Pocket 4K below. In case you missed my Blackmagic Design coverage from IBC 2018 you can catch up below.